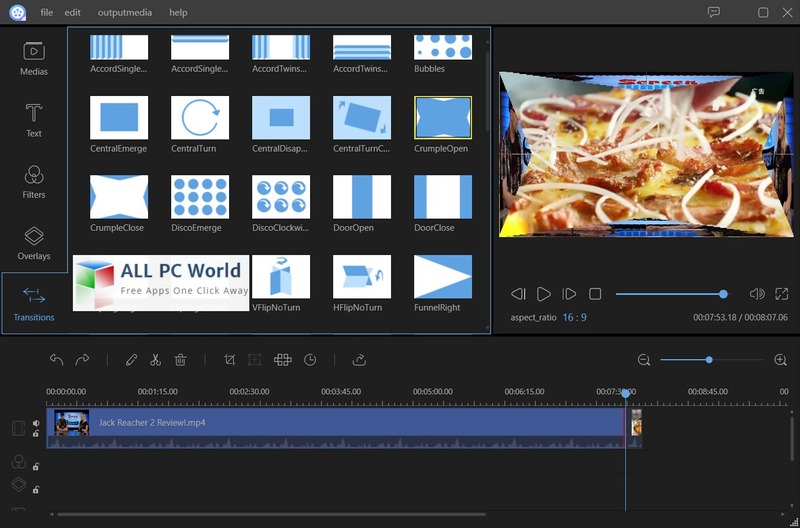 Download Apowersoft Video Editor free setup for windows. It is a powerful video editing application which allows users to create the new movies and edit the existing movies with latest effects and sounds. Video Editor is popular video editing application which has many awesome features to entertain its users. It has a very attractive and user-friendly interface and anyone can use it just with very basic computer skills. It is fully loaded with various visual and audio effects to make the videos more interesting. With the help of available editing tools in Apowersoft Video Editor users can trim, cut, split, merge, rotate, mix video clips, apply stylish video effects and allow you to accelerate or slow down the video speed. Video Editor allows users to add clarity and style to stories with titles. To make the video title more attractive and eye catching users can make text animations with cool text background and stylish fonts. Users can also create education content, software program overviews, class training material, publicity film and presentations videos in this Video Editor. 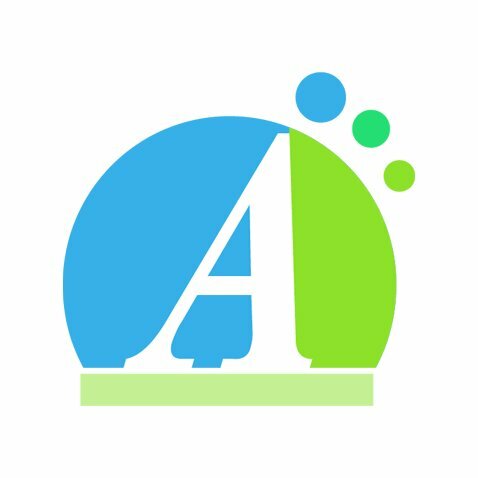 It Editor supports all the popular video and audio formats like for video Avi, MPEG, WMV, mp4, MOV, and for audio Wav, mp3, m4a, mid, FLAC, aac, WMA, AU, AIFF, OGG. In short, Apowersoft Video Editor has many rich features which are sufficient to fulfill your multimedia needs. Click on the link given below to download Apowersoft Video Editor free setup. This is the complete offline setup of Video Editor which has excellent compatibility with both 32bit and 64bit operating systems.